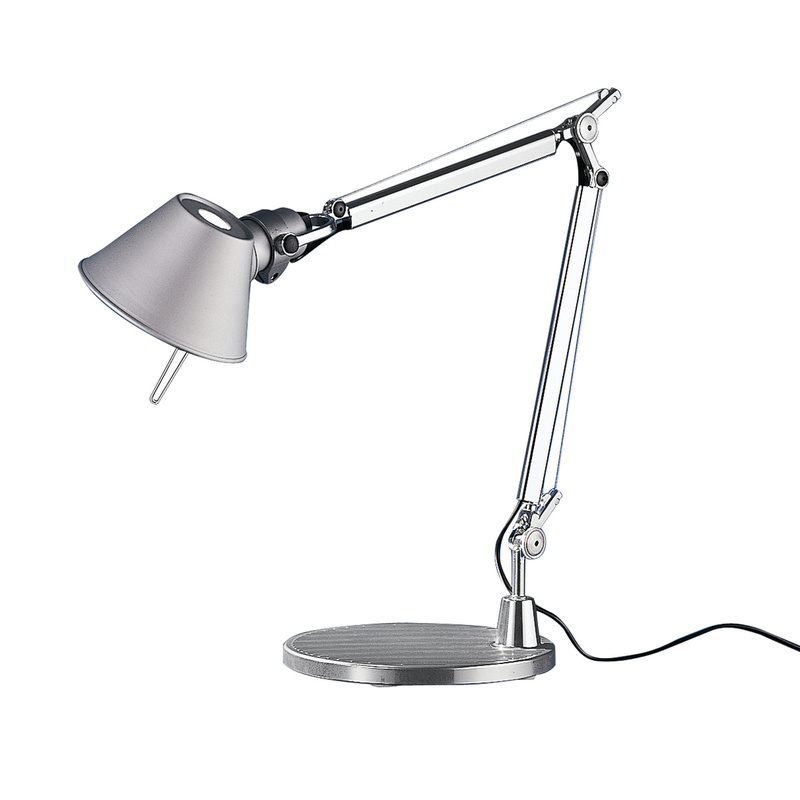 Tolomeo is one of Artemide's all-times best sellers. Designed by Michele de Lucchi, this table/desk lamp is elegant and practical at the same time thanks to its moving arm and adjustable diffuser. It is especially suitable beside a computer. 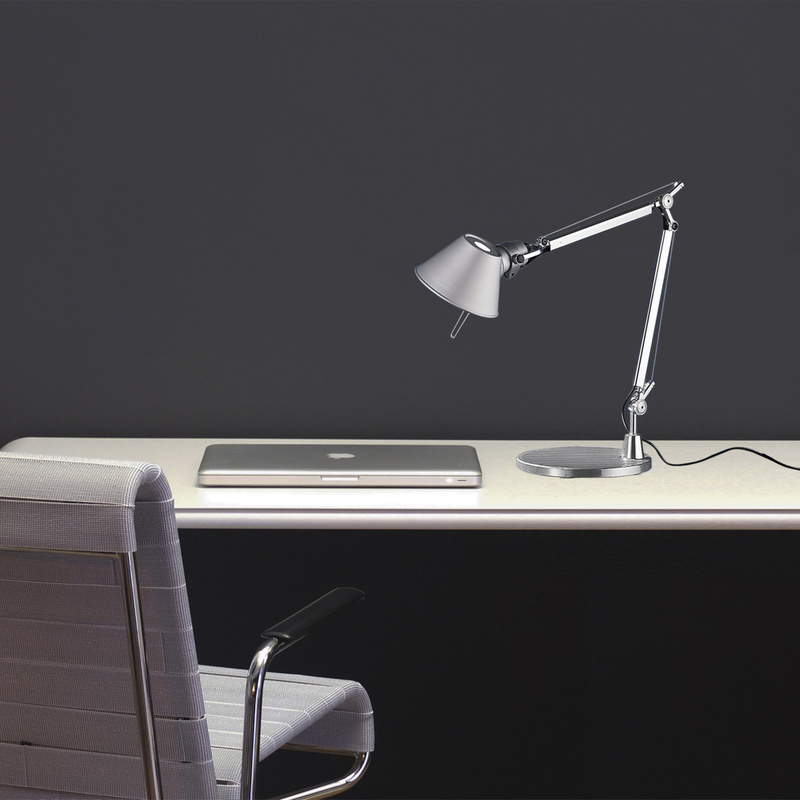 Base, body and diffuser in Tolomeo Micro are made of polished aluminium, with a system of spring balancing. 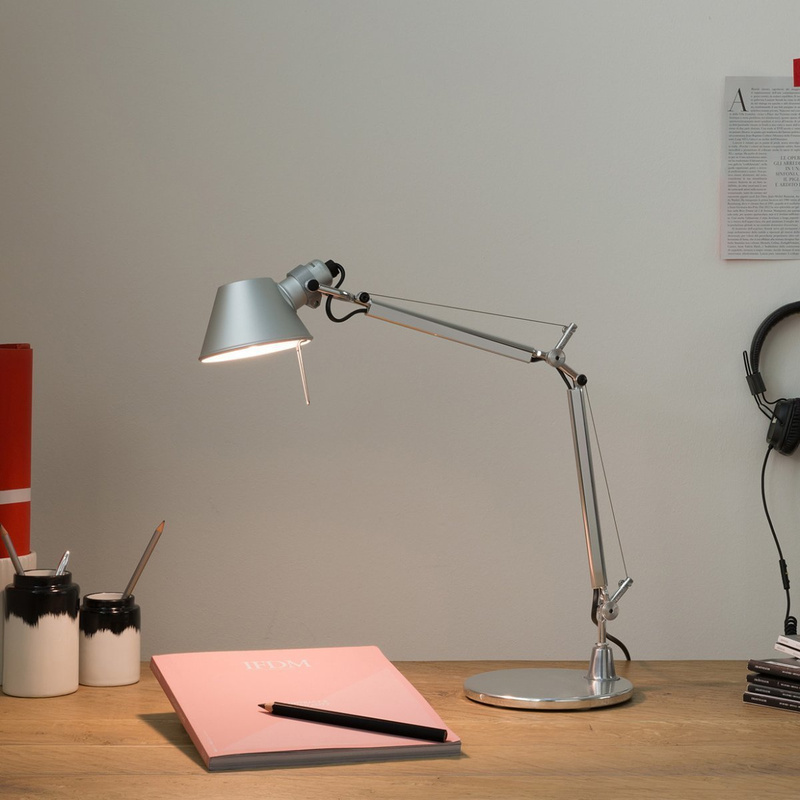 Thanks to LED technology, lighting is powerful and functional without being blinding. LED technology has the advantage of minimising energy waste since 100% of the luminous flux happens in the direct hemisphere. 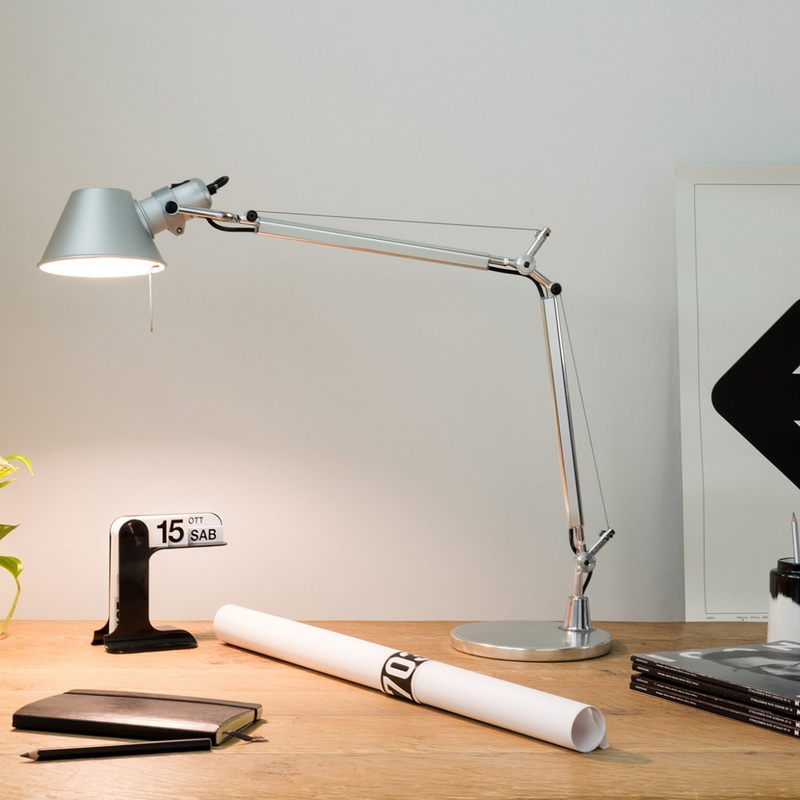 As a consequence, in order to achieve 1250lux on your working surface you would need a 100W traditional lighting source, but just a 10W LED source, thus saving 90% of your electrical consumption. Technical information: Integrated and non-replaceable LED system LED 3000K, 9W, 461lm, CRI = 90. 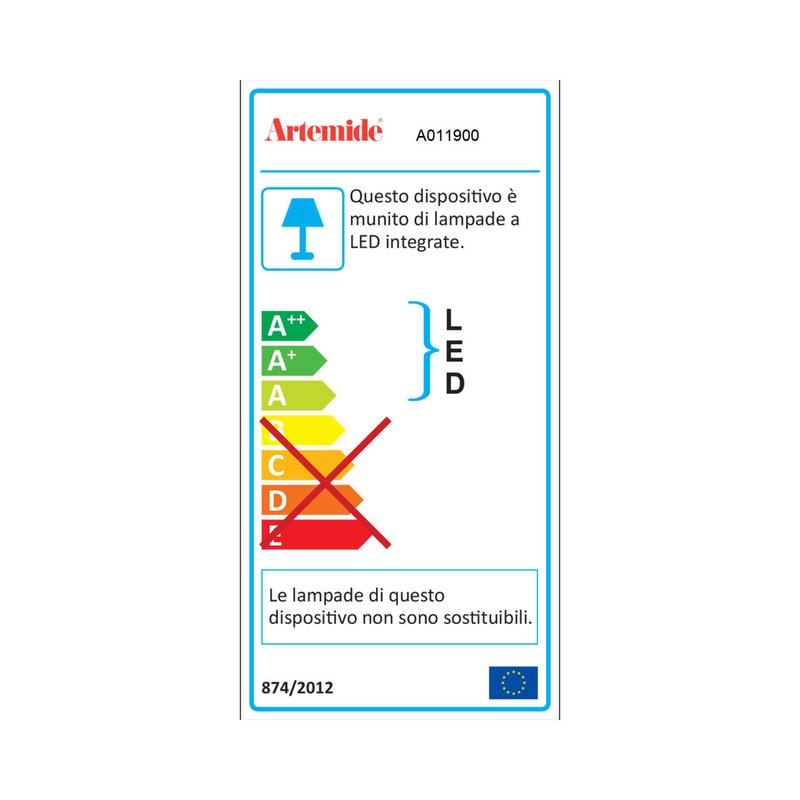 IP20 rating Dimmable lamp. 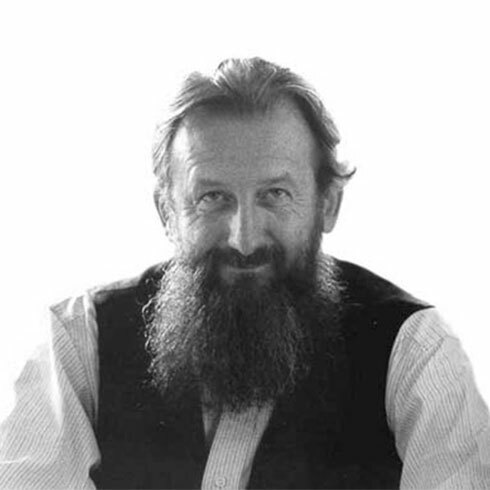 Born in 1951 in Ferrara, Michele De Lucchi graduated in architecture in the radical and experimental city of Florence. Movements like Cavart, Alchimia and Memphis marked the young designer's personality. Michele De Lucchi has worked in partnership with leading Italian and international companies: from Olivetti to Philips, from Siemens to Enel, Poste italiane, Telecom Italia, Intesa San Paolo, Deutsche Bank.